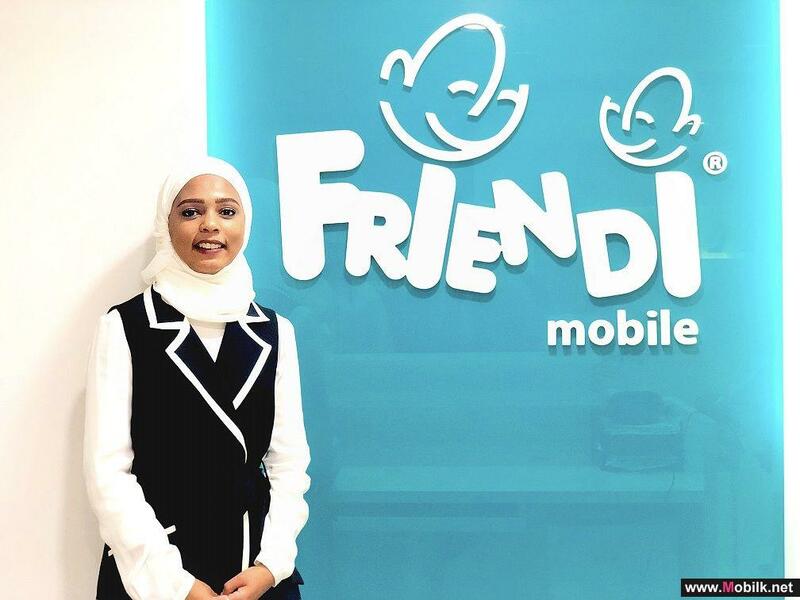 Mobilk - Ooredoo is offering travellers three-times the fun of being connected with its Passport World bundles this summer. 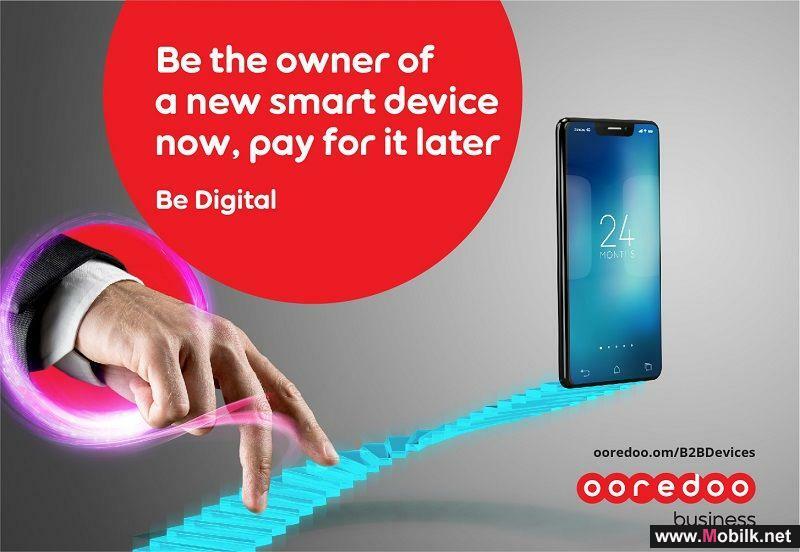 Up to 16 September, Ooredoo customers subscribing to Passport World will enjoy triple the data allowance and more voice minutes than ever before to share their adventures with family and friends back home. 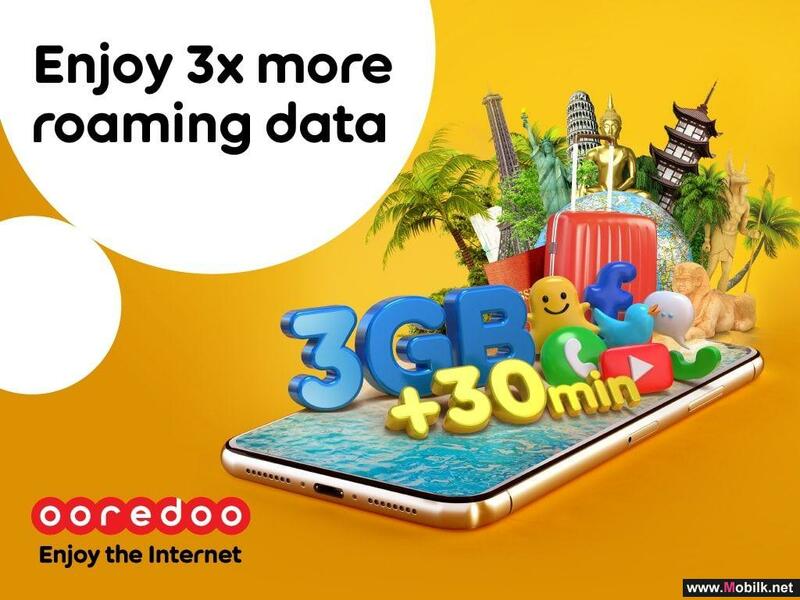 Providing affordable and convenient voice and data roaming services, the Ooredoo World Passport bundles can be activated for most of the top destinations, giving peace of mind while on holiday. 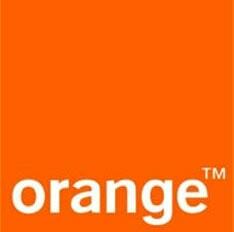 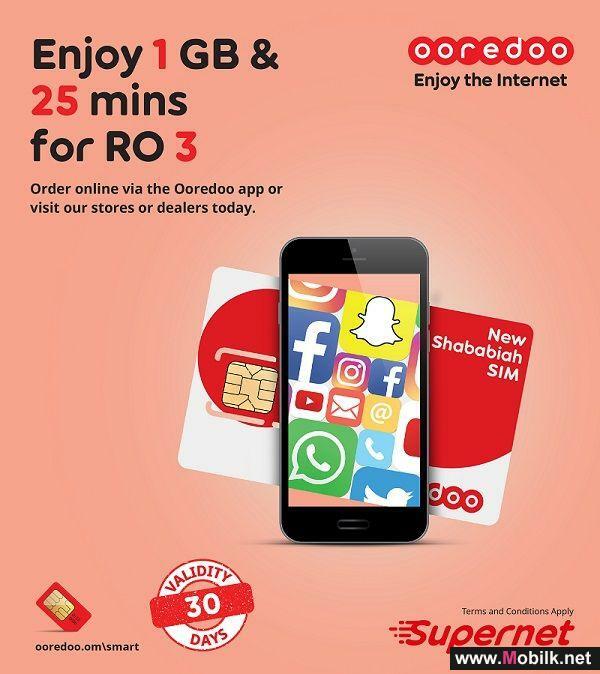 At just OMR 15 per week, this new offer gives subscribers 3 GB of data, as well as the 30 minutes of voice calls which include local calls within the roaming country, calling back to Oman and receiving calls while travelling. 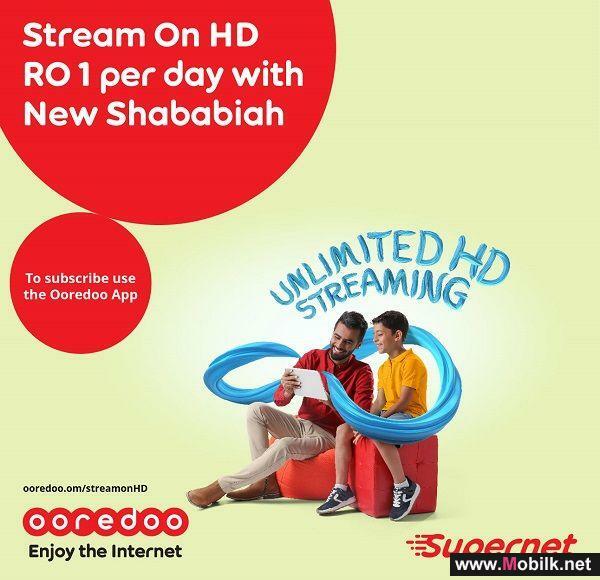 Customers can sign up through the Ooredoo Oman app or by dialling *141*401# for Shahry (postpaid) and *141*501 for Mousbak (prepaid) and Shababiah.